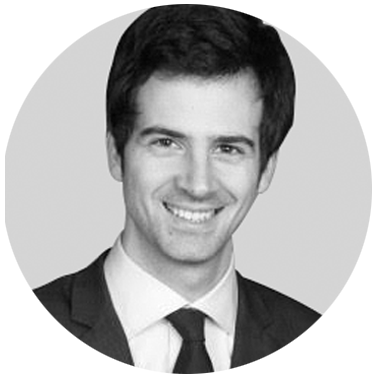 Jeremy is an Associate in the International Arbitration group of Curtis Mallet-Prevost Colt & Mosle, based in the Paris office. Prior to joining the firm in 2015, he worked at the ICC as well as with firms in Paris and London, focusing on investment and commercial arbitration. His practice includes the representation of states in ICSID and ICC cases in the pharmaceuticals, energy, and construction sectors. He graduated from Panthéon-Assas and Sorbonne universities and is qualified in France. More information on Jeremy is available here. more accuract, comprehensive and efficient.